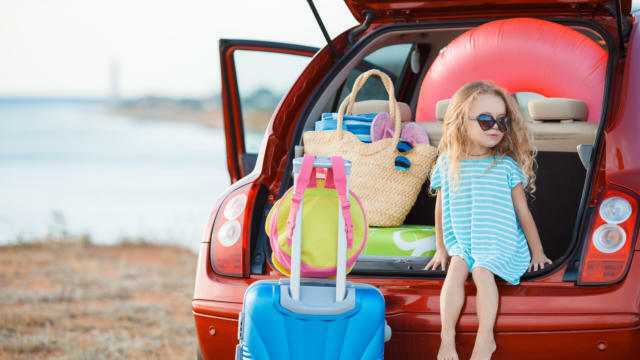 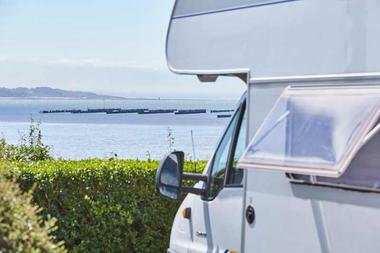 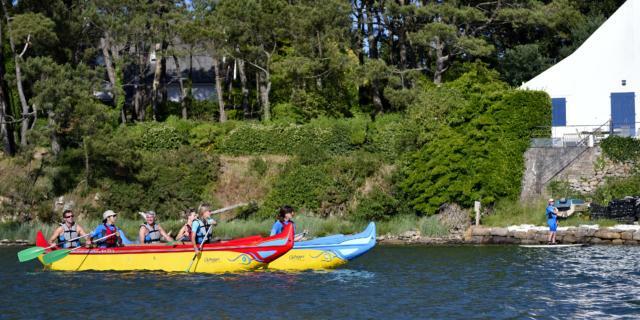 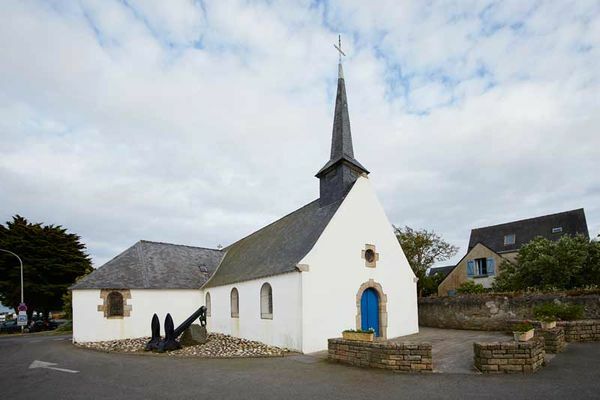 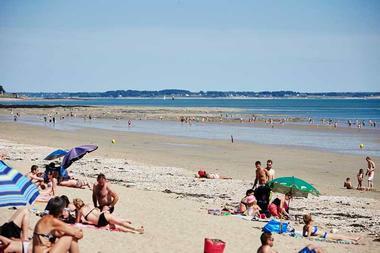 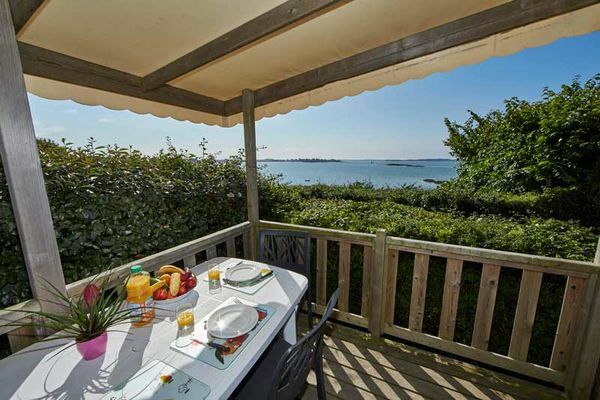 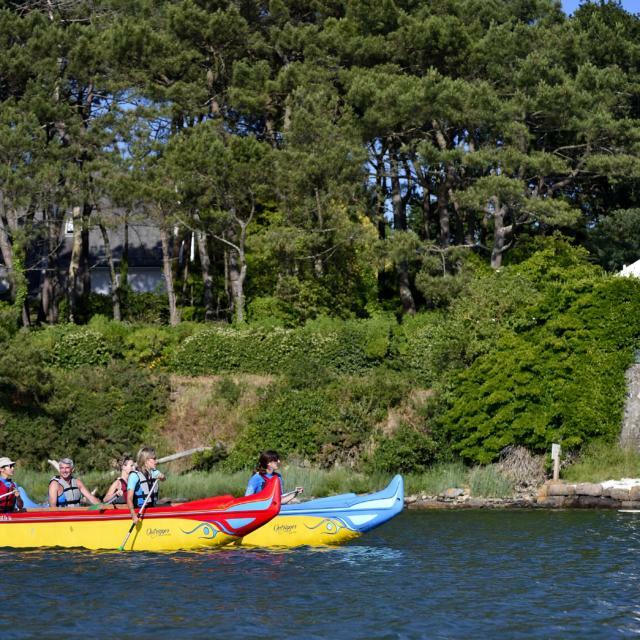 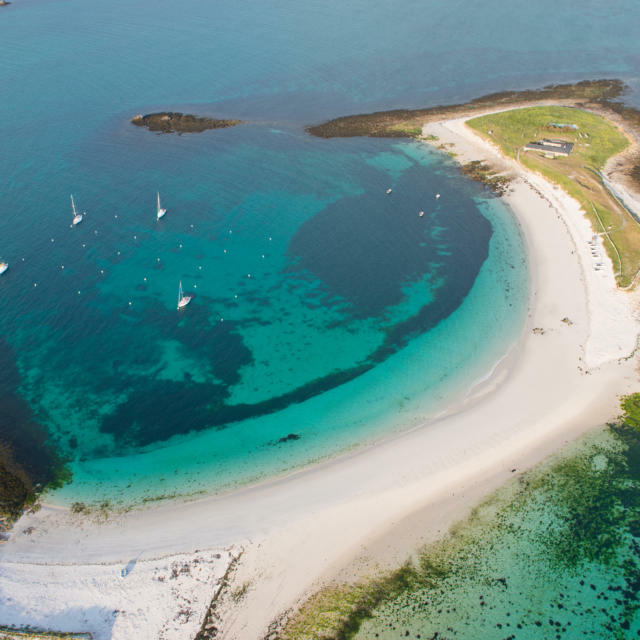 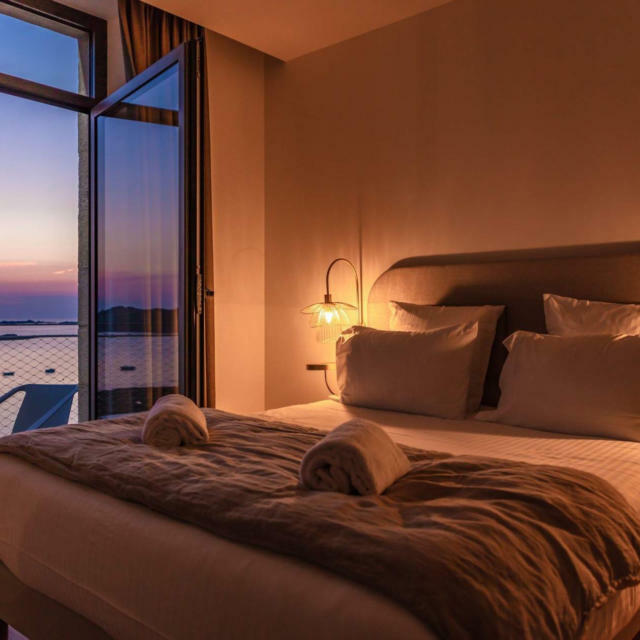 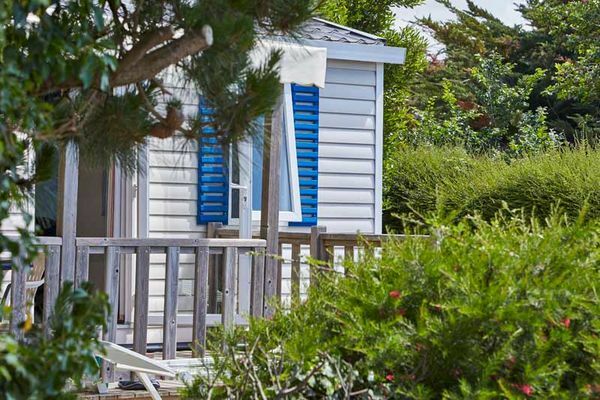 The Cromenach holiday village campsite at Ambon is 3km from Damgan on the Gulf of Morbihan coast, close to the Rhuys peninsula. 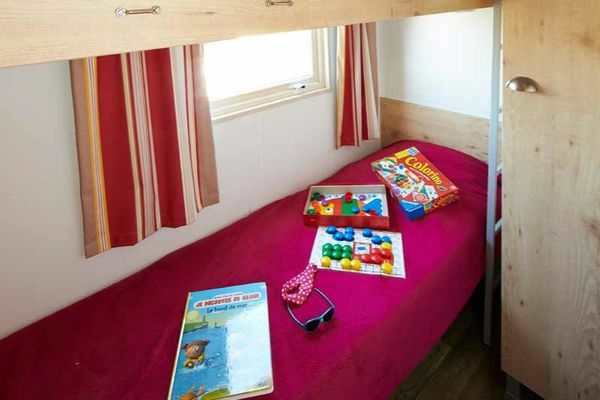 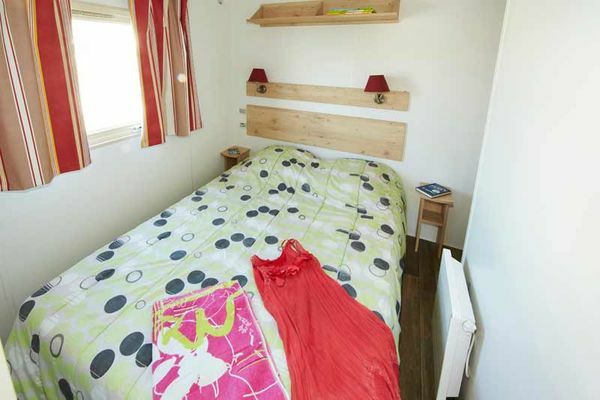 The choice is yours at the Camping de Cromenach – bring your own tent, rent a mobile home, or rent an apartment with all mod cons. 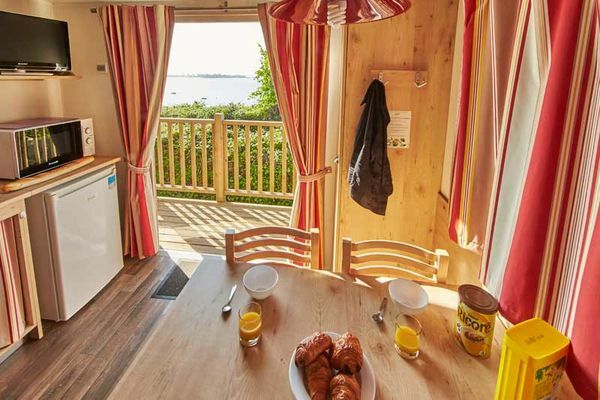 Delicious breakfasts can be purchased at the campsite bakery, and the site has direct access to the beach. 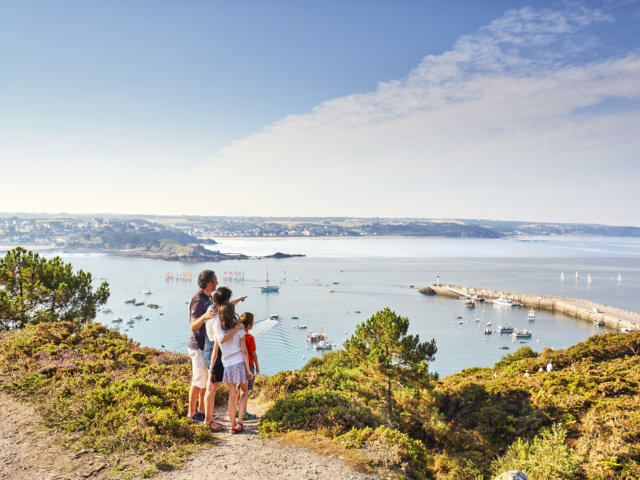 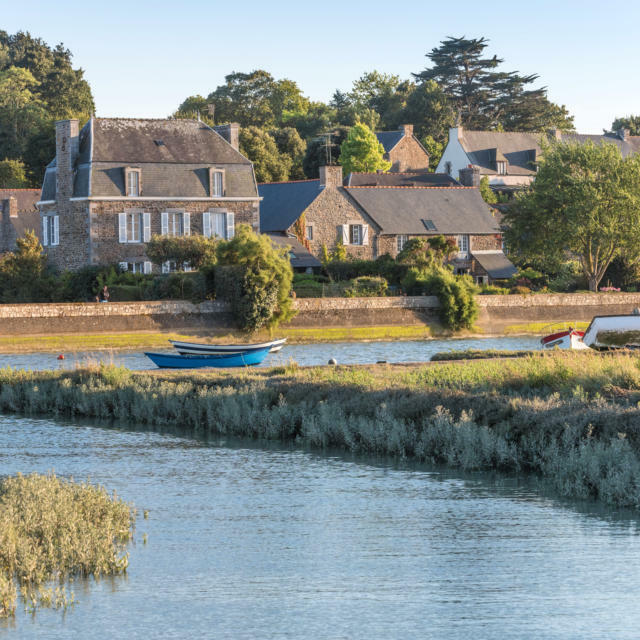 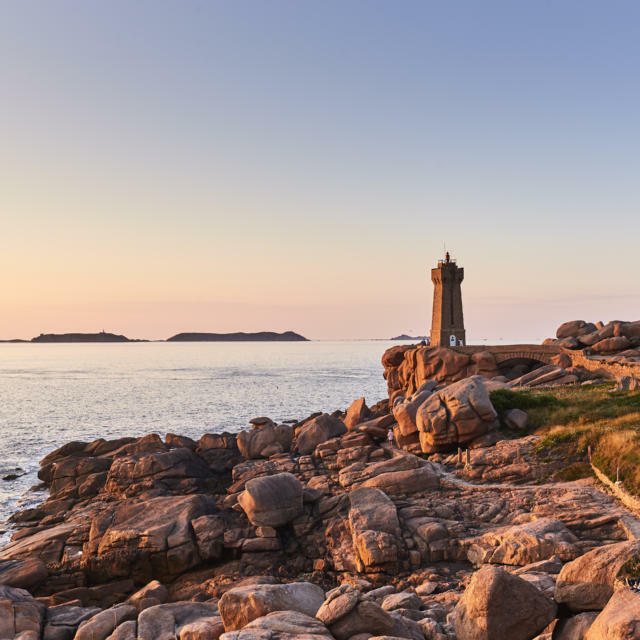 There are some lovely walking trails in the surrounding area, in the Gulf of Morbihan close to the Rhuys peninsula – among the many places well worth a visit are Arzon, Port Navalo, Pénestin, and La Roche-Bernard. 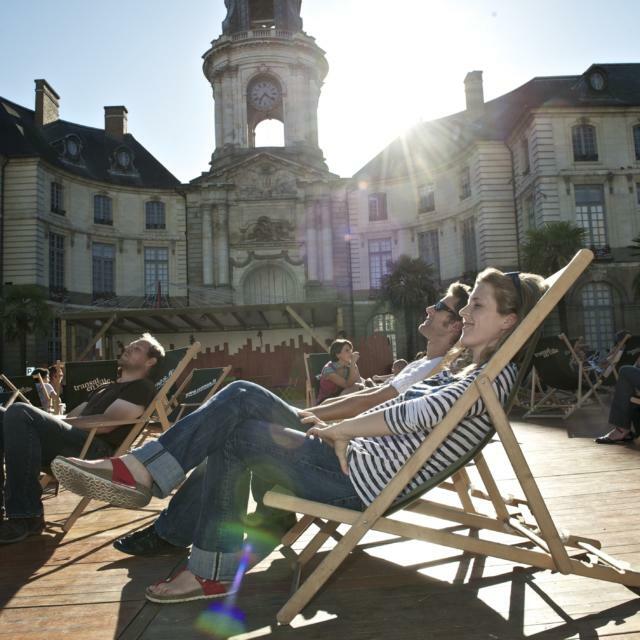 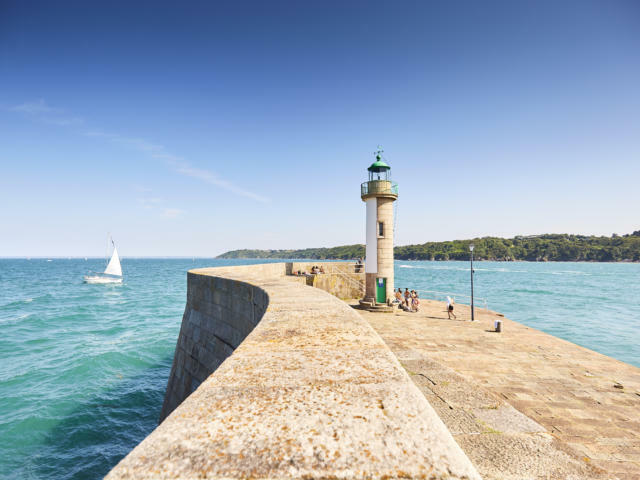 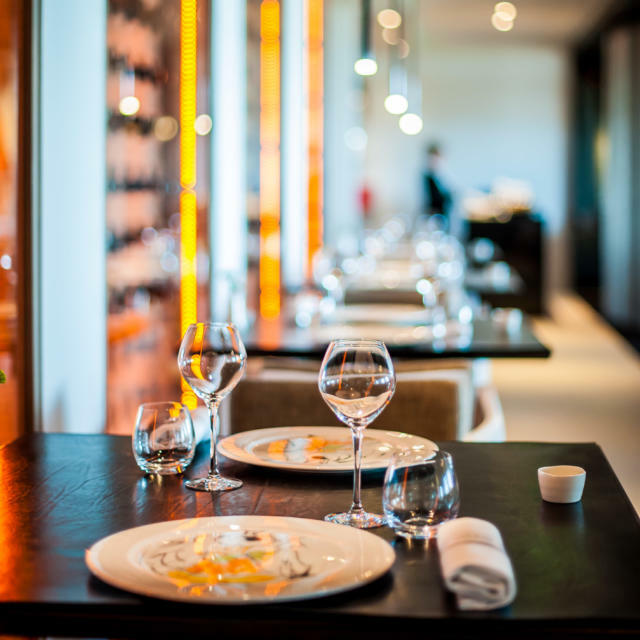 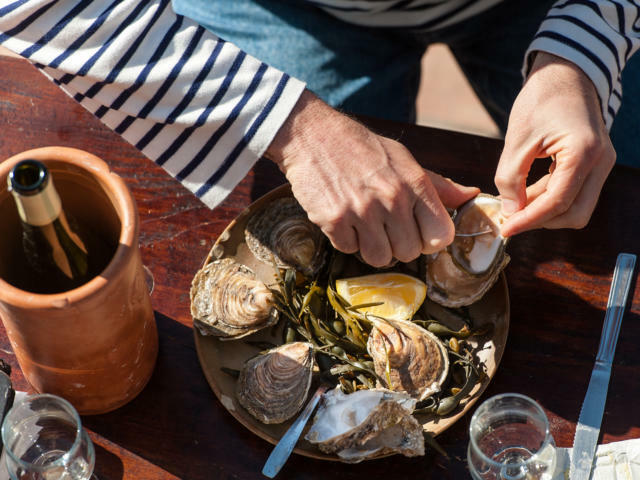 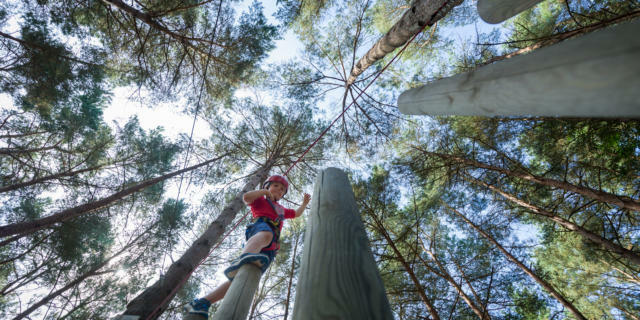 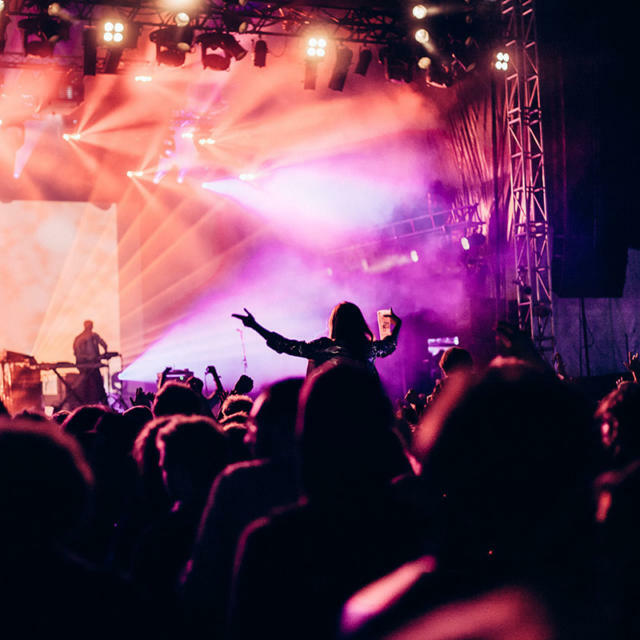 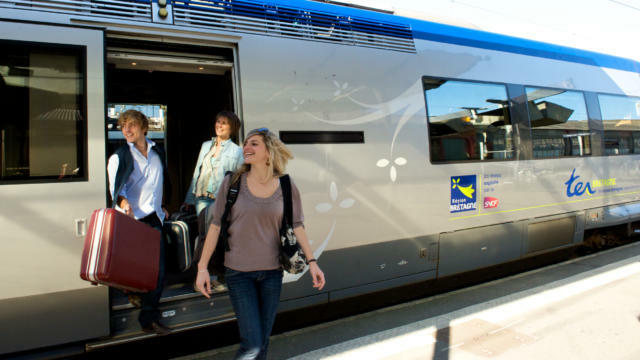 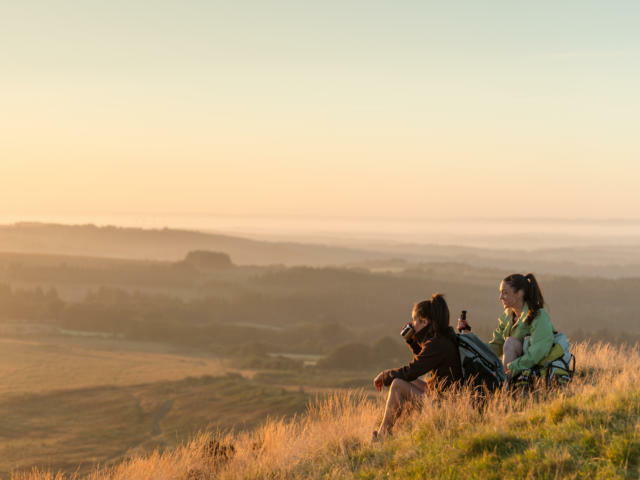 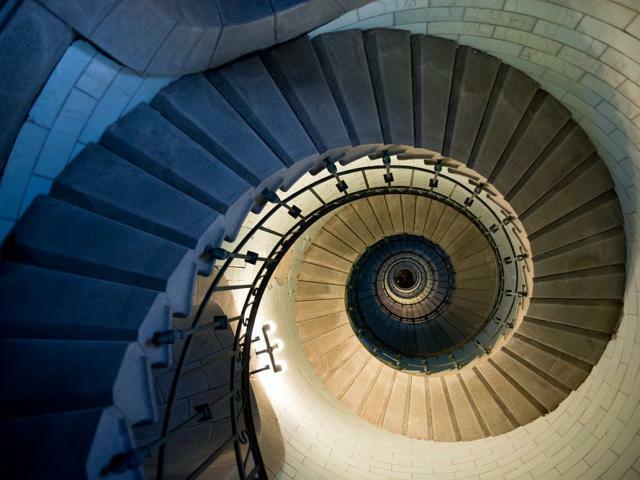 The nearby Suscinio château stages historically themed sound & light shows in the summer, and foodies will love the food stalls at the markets in Questembert, Crouesty, Damgan, Vannes, Kervoyal, and Muzillac (Mondays to Fridays).